Our Annual Spring Show is an event that Gypsy & Gypsy Cross exhibitors and enthusiasts look forward to each year. It is a fantastic kickoff to our show season here on the West Coast and always very well attended! It's a great opportunity for exhibitors and their horses to stretch their legs after a long winter while also enjoying the chance to network and reconnect with fellow Gypsy owners and fans. 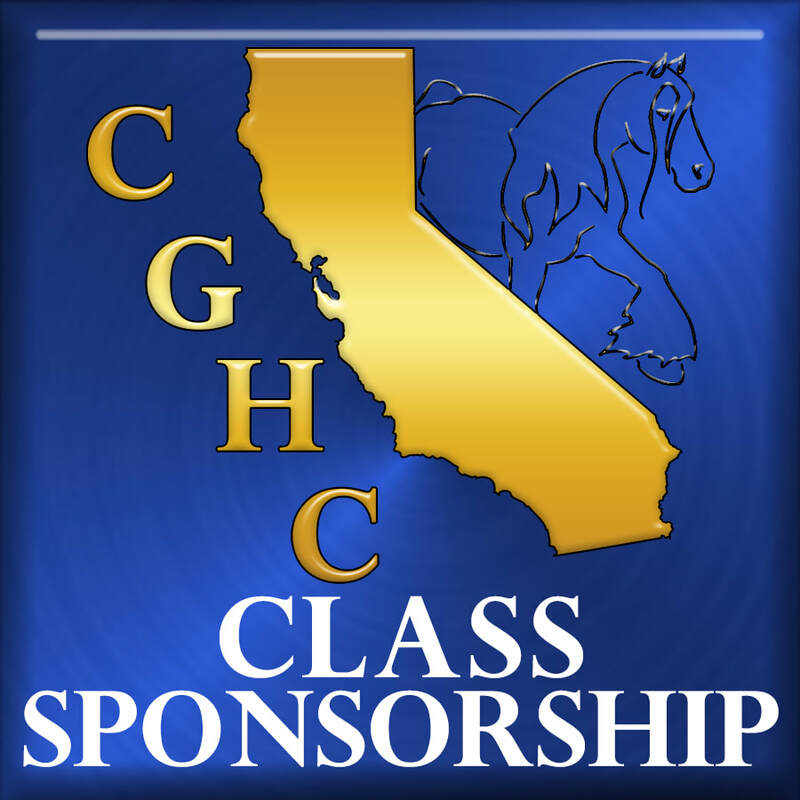 Each year we partner with the wonderful CAL-SHO (California Show Horse Organization) group and join forces with their Spring Show, making the weekend one filled with fun, education and plenty of new friendships. For 2019 we are honored to be invited to join the first ever, Burbank Spectacular Multi Breed Horse Show. In 1972 Chris and his wife of 47 years, Sonya opened Chris Bickford Stable, training an assortment of horses, which soon grew to include enough Arabians that the main focus of the stable turned toward the Arabian breed. Having spent the last 45 years primarily showing and breeding Arabian & Half-Arabian horses, Chris has been very successful showing horses at the Regional and National level, many of which were also bred by Chris Bickford Stable. Chris is licensed as a judge on 16 different breeds and divisions and has judged National Level shows in most of them, most recently the Pinto World Show in 2018. For the past few years, Chris has turned his attention to judging many different breeds including a wide selection of Gypsy shows and is also enjoying competing in Carriage Pleasure Driving, where he has trained and shown horses to National Titles. 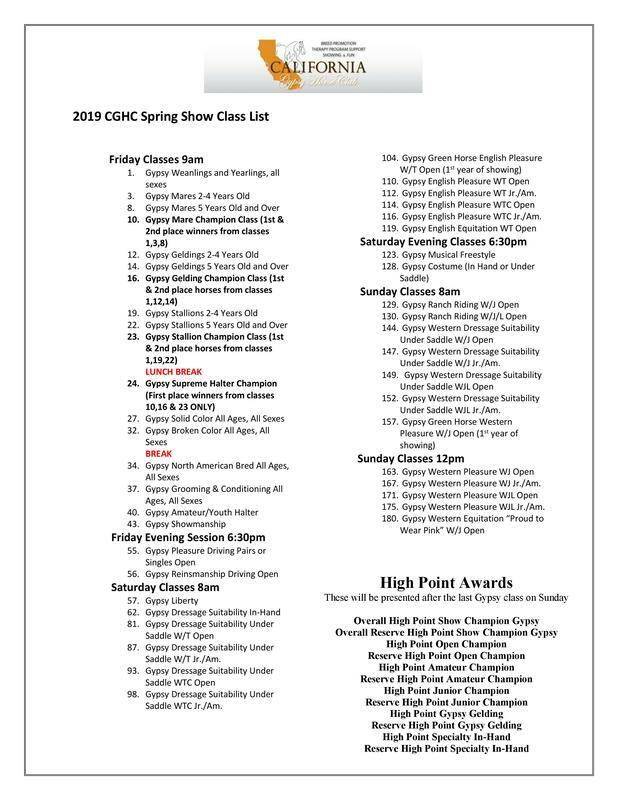 The CGHC Spring Show is proud to be an FIF Approved Show! 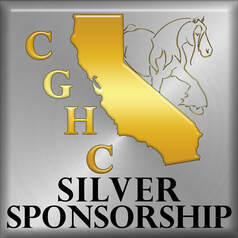 The CGHC Spring Show is a Gypsy Vanner Horse Society pointed show. All points earned at this show will count towards the GVHS awards program. Check out the Show facility!